Sooner or later you need to be in several places at the same time. Portfolio company, plant and branch location site visits, investor and M&A discussions are just a few of the reasons you may need to schedule a road trip. 1. Save time…AND make money. increased days of productivity, more than pays for the investment in a private charter. communication, ask about aircraft with Wi-Fi capability. itinerary to suit your agenda. This type of adaptability could be the added measure to achieve success. infested public areas. Reducing exposure to these areas helps to promote better health, energy and productivity for you and your team. At FlyPrivate we are road show experts. Benefit from our national aircraft options and logistical experience and make your next road trip pay big dividends. Our service is “pay as you fly”, there is no membership to join. Please contact us with the details for your next potential road trip. 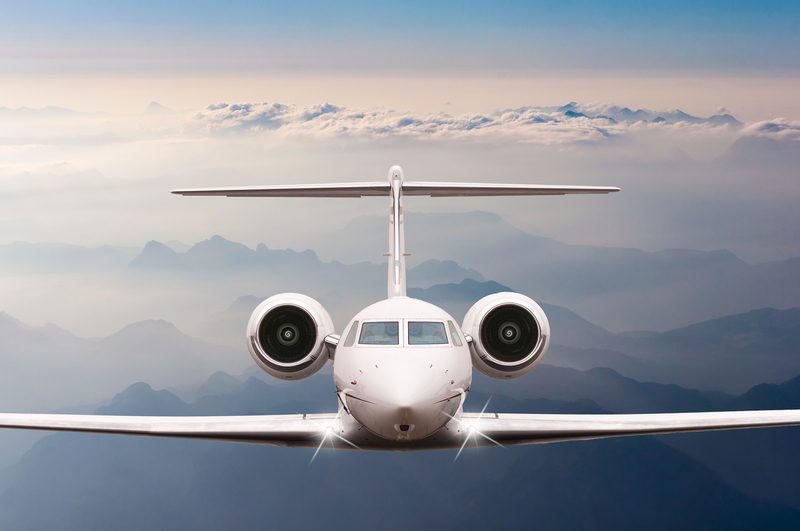 Don’t forget to follow us on Facebook, Google+, Twitter, LinkedIn and Instagram for the latest FlyPrivate news and information.